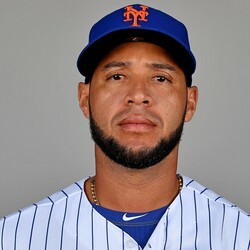 Gregor Blanco has signed a minor league deal with the New York Mets. The two time World Series champion heavily regressed in 2018 as he slashed .217/.262/.317 with two homers through 68 games played with the Giants. Blanco is very unlikely to be a fantasy relevant player in 2019.